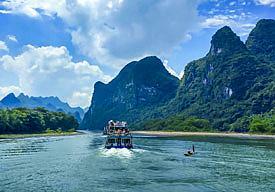 Top 10 Tours, Family Holidays, Yangtze River Cruise and More! If you are planning a China tour and start getting puzzled by far too many choices this land has to offer for its vastness and diversity.  You may refer to our China tour categories frequently searched by our customers. Whether you are looking for the most popular China itineraries, a wonderful holiday for your family, or an unforgettable cruise along Yangtze River, you can always get an easier start with it. Please note all of our tours are private tours equipped with private vehicles and tour guide exclusive for you & your families or friends. We can also customize any of these tours to meet your specific needs. 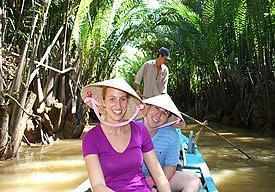 Best private tours of great value and positive reviews. 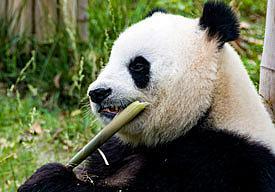 Sound trip ideas for the first time China visitors. 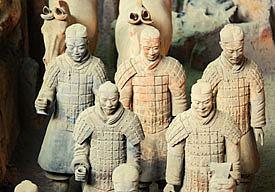 Classic tours with not-to-miss Chinese attractions. 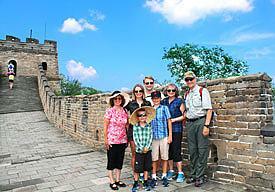 Kids-friendly China family tour packages. 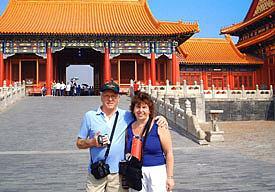 Care-free China vacations designed for senior travelers. 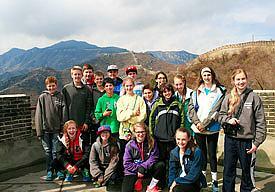 Educational and fun China experience for students. 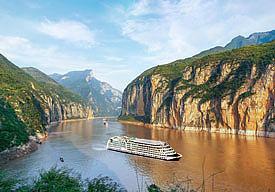 Spice up your China land tour with a Yangtze River cruise. Multi-country Asia holidays to fully soak up exotic cultures. 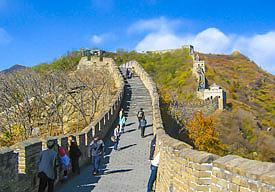 In-depth or short trips in one of the most exciting Chinese cities. 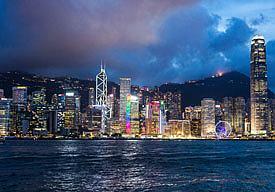 Selected China tour programs starting in Hong Kong. 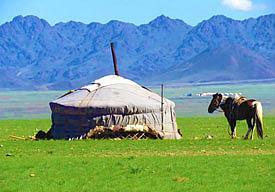 Best Mongolia private tours to experience the wilderness. 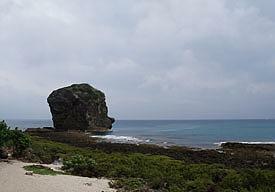 Custom and flexible tour itineraries to Taiwan. 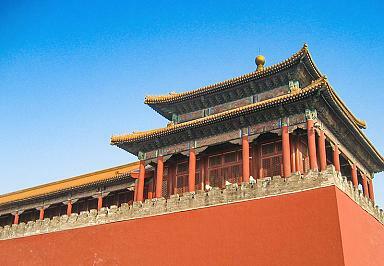 Up to 6 days' visa-free stopover in China when traveling Asia.